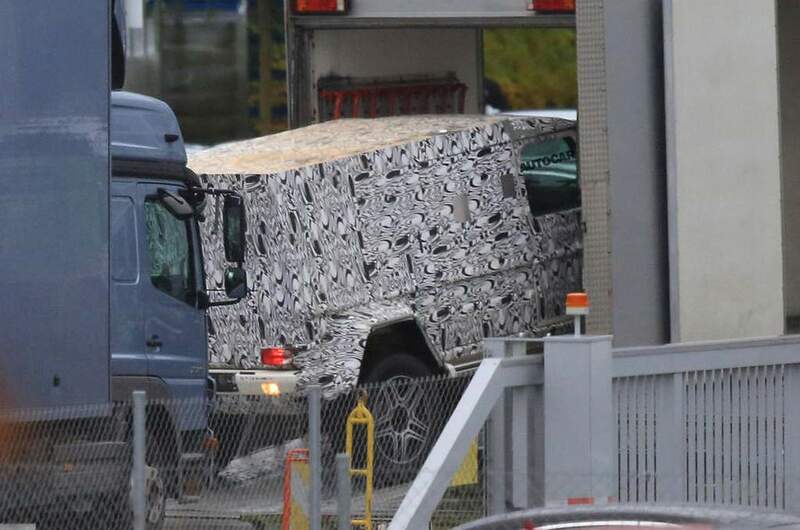 An all-new generation of the iconic Mercedes-Benz G-class is expected to be launched at next year’s Frankfurt Motor Show in Germany. The G-class, over nearly four decades, has brought an unique stature to the auto major among its home-grown competitors and the upcoming model is likely to further emphasise the factors of luxury and ruggedness. 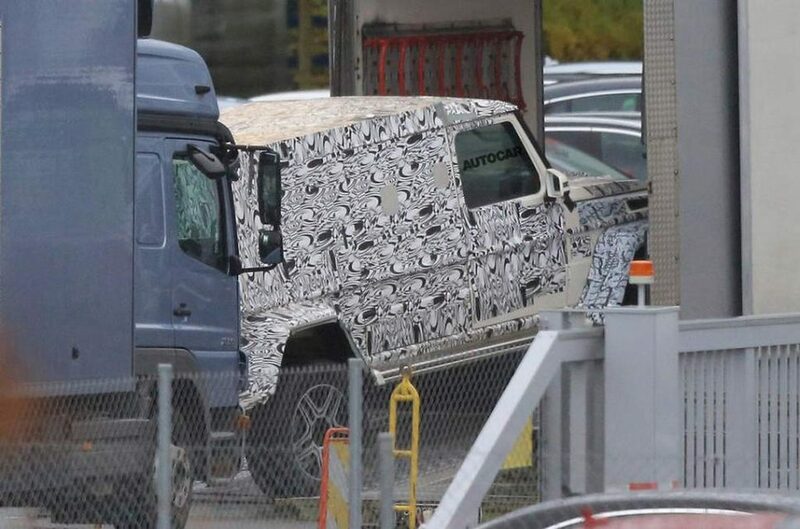 It will spawn an AWD pickup variant as evident from the recent spied images covering the rear portion of new G-Class prompting a boxy appearance. 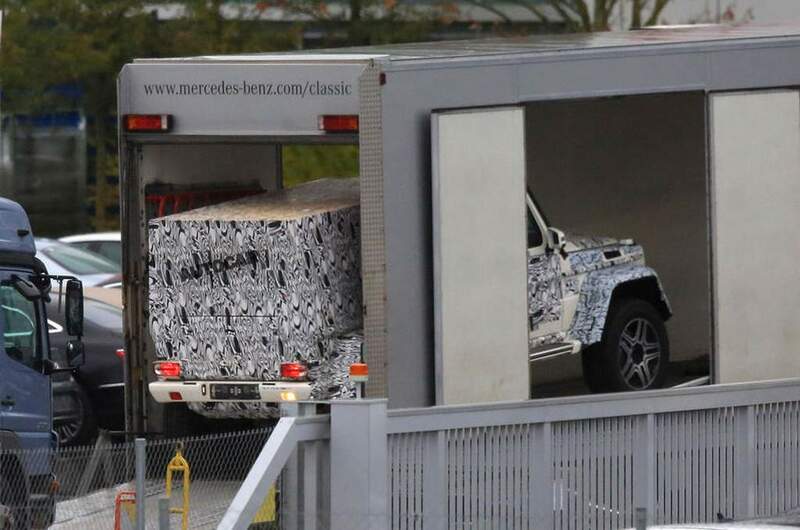 Mercedes-Benz says the new generation G-class will be something we have not seen before. The luxury car maker is cautious with the fact that it has to keep the heritage intact while adhering to the changing perceptions of the modern customers. Therefore, the new G-class will be incorporated with additional width of 100 mm for better stability as the new front suspension can be setup to the desired level. Moreover, the interior space will maximized courtesy of the broader front and rear seats. Internally codenamed as W463, more aluminium has been added in constructing the body structure. Compared to the outgoing model, the width now stands at 1,860 mm (100 mm wider). Adding aluminium material would reduce the kerb weight obviously as the new generation G-class is reported to come 300 kilograms lighter than the existing model. It will feature electro-magnetic mechanical steering system for better response and ride while the front suspension will utilise a new setup. 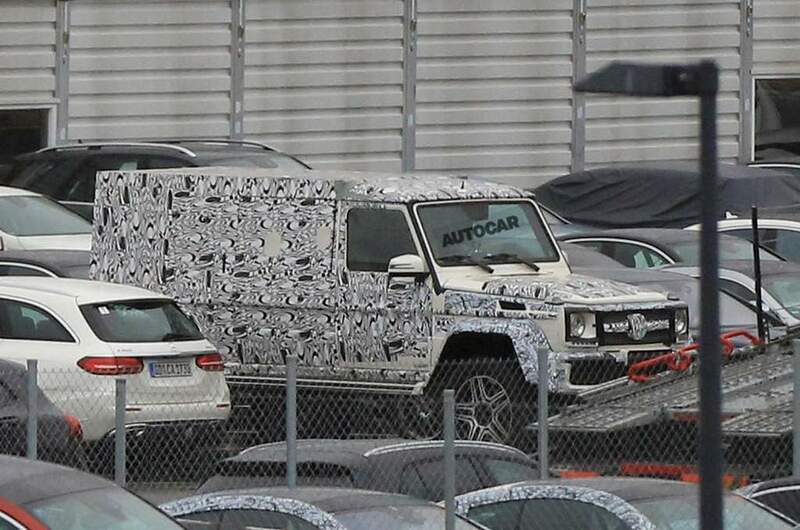 On the outside, the G-class will continue to have the ‘in your face’ attitude with the edgier body panels and almost-vertical windshield. However, the modernity will be accentuated by design influences taken from the Ener-G-Force concept showcased at the LA Auto Show four years ago. Mercedes does not want the new G-class to be just a fancy off-roader as it will have improved technologies regarding safety, driver assistance and in-car entertainment. The interior bits and pieces could resemble C-class in a way while more attention has been put on for bettering the space, material quality and comfort. The fuel efficiency improved powertrain options will be new 3.0-litre in-line six-petrol and diesel engines, developing more than 300 hp respectively, that will also be introduced on the new E-class. The motors will be linked to a nine-speed 9G-Tronic auto ‘box.